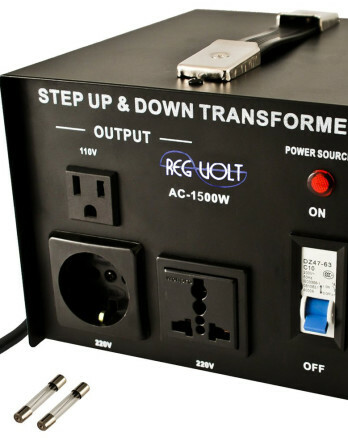 Regvolt ATVR-1500 Deluxe Automatic Voltage. 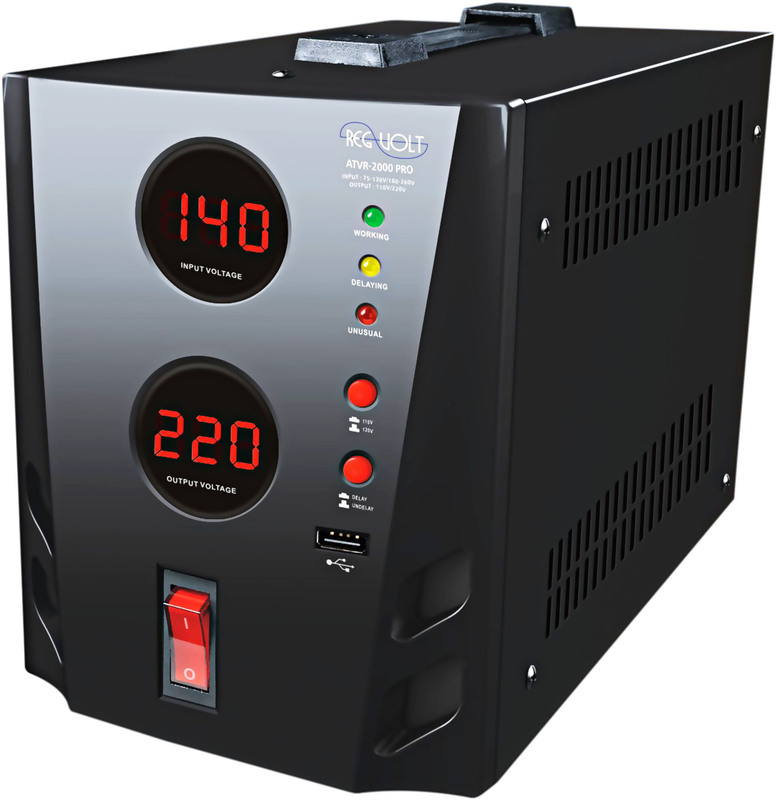 Input Voltage range: 140 ~ 260 vac / 80 ~ 140 vac. Output Voltage Range: 220vac / 110 vac. 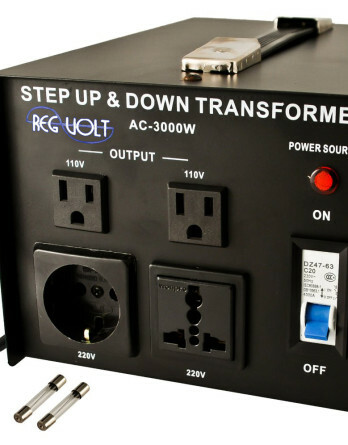 The Regvolt ATVR Series Step Up / Step Down Voltage Regulator (Stabilizer). 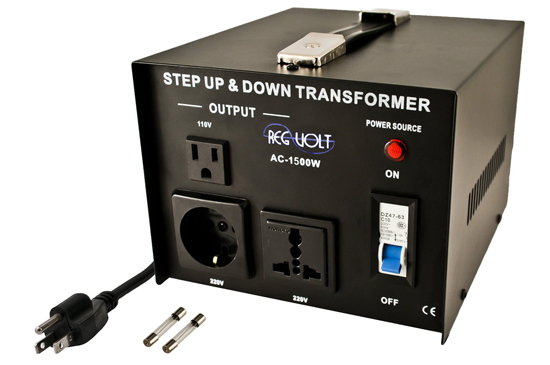 Transformers provide a stable source of power for all major appliances and sensitive electronics. 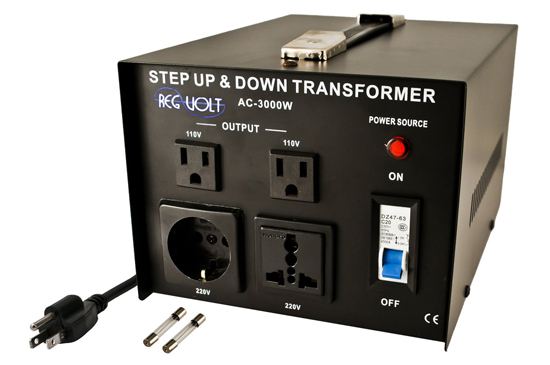 Previously, these voltage converters were only used by the military, government agencies, and corporations needing stable power for their equipment but we are able to provide them for all consumers who have a need for their unique power regulating capabilities. 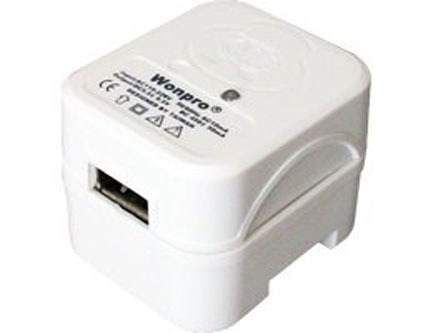 Every model is CE approved and certified. 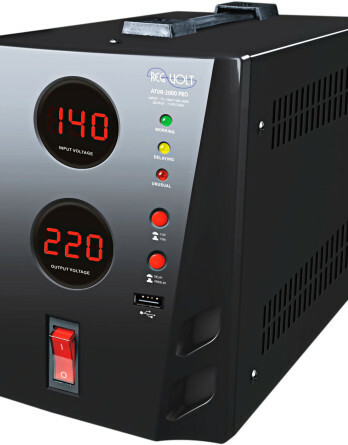 In addition to converting 220/230/240 volts to 110/120 volts and visa versa, these voltage regulator transformers will stabilize either 120 volts or 220 volts. 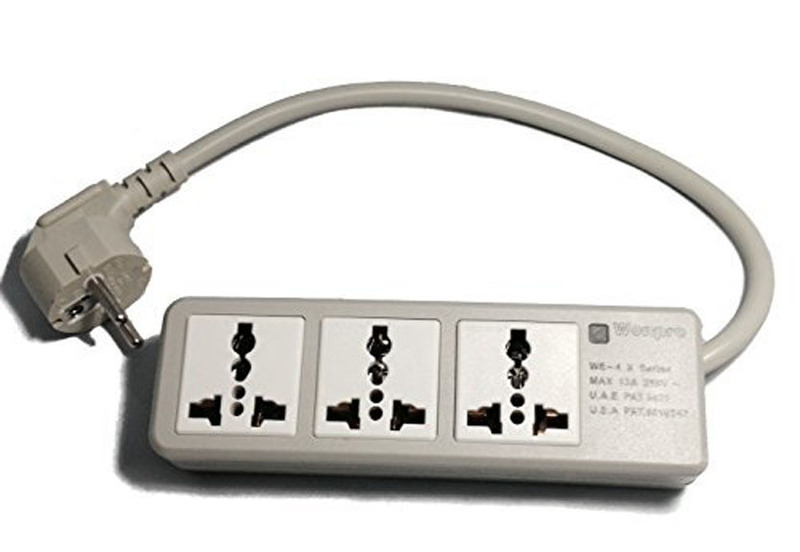 What that means is they will provide stabilized 120 volts when the input is 120 as well as providing a constant stabilized 220 volts when the input is 220/230/240 volts. The input parameters for stabilization (regulation) of power are 80 volts ndash 140 volts and 120 volts ndash 240 volts. 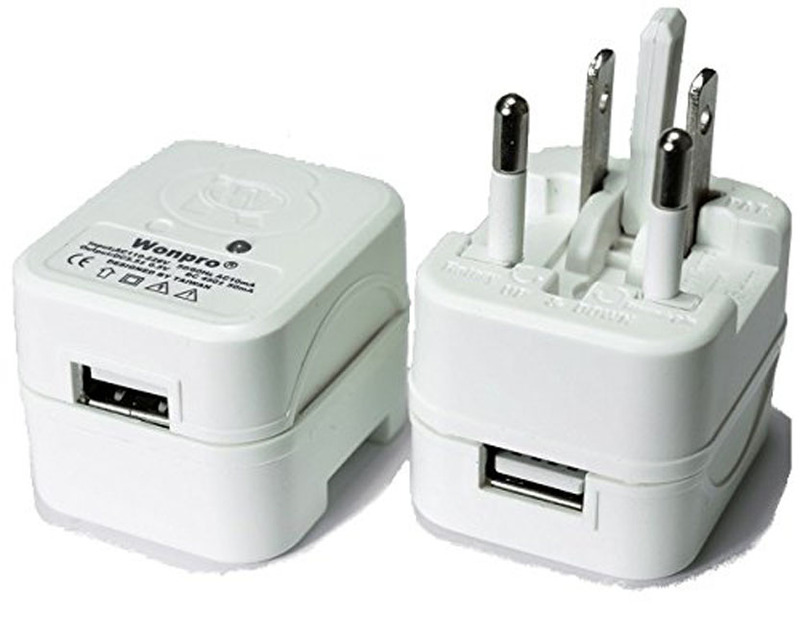 The output is stabilized to either 110 volts or 220 volts +/- 4%.